Dragonlearn is an international online educational platform for students to study mathematics interactively. Dragonlearn operates in BRICS countries. The main goal is to explore the potential for learning of each child by building an individual educational trajectory. Courses are designed in Mathematics for self-learning practices from 1-8 grades. 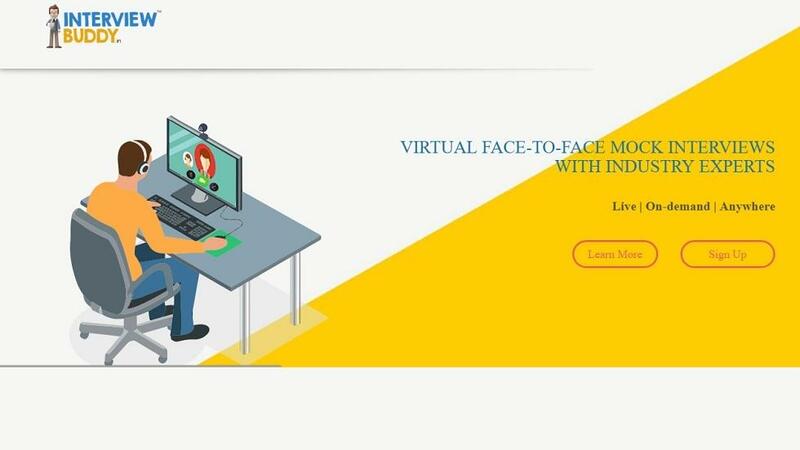 This software can be used for blended classroom learning with the help of Artificial intelligence to make Mathematics an interesting subject for students. 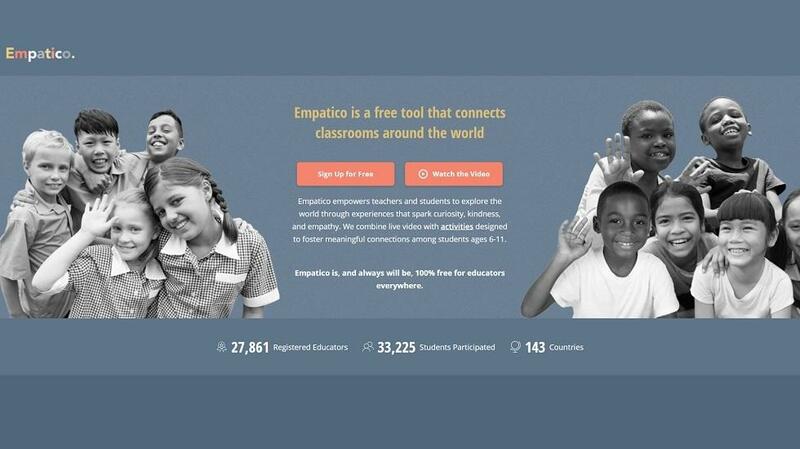 It helps to master 100% of the school program with the help of more than 10,000 tasks. The tool is compatible with devices with iOS, Android & Web based platform. 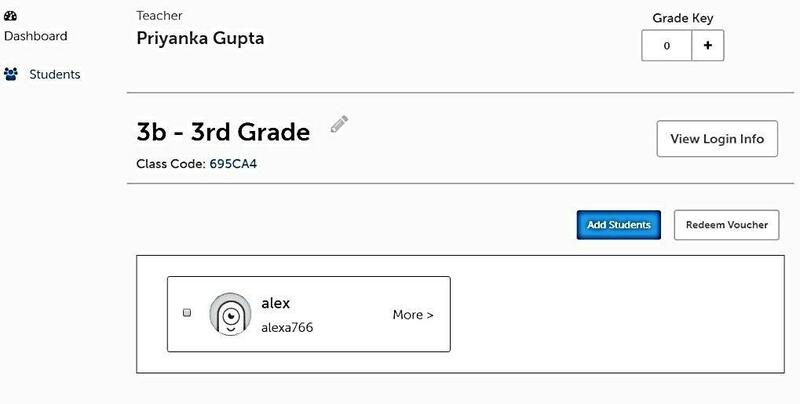 With my trial accounts I checked out the profile for students, teacher and parent and the glimpses and walk-through is as following. - Mathematics Grade: This is the first tab and shows your progress in your activity. When you click on this tab you are navigated to a page with comprehensive details of your activity. This will help you get a knack of all the lessons you have completed, how many exercises have been done and are left. This will show you the various topics that are done and are left; as well as, your progress and your fall outs both. - Mathematics Competition: This is just another way to hep kids practice by indulging in online competitions. Anyone can participate in these competitions and the result will be known immediately after the completion. The duration is of 1 hour. - BRICS Math Competition: The main goal of the Competition is the development of creative thinking and inner motivation for learning. The tasks are given in a game form and make the learning process more interesting and effective. The BRICS Math competition focuses on logical thinking and does not require any in-depth knowledge of the school curriculum. All participants and teachers will be rewarded. - Past competitions’ Tasks: this gives you the access to the activities from the competitions that have already happened. Competition puzzles are interesting and unusual. 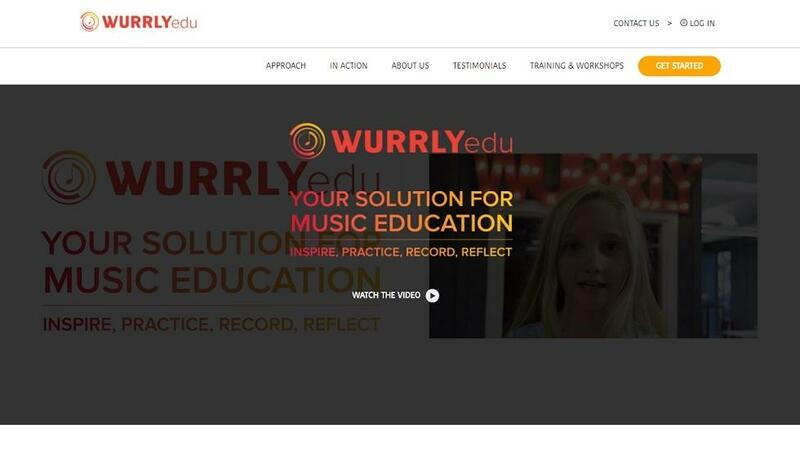 They help the students become smarter and more confident. You will learn how to solve difficult tasks and get ready for the upcoming Olympiads. - My Portfolio: This shows your certificates and rewards. 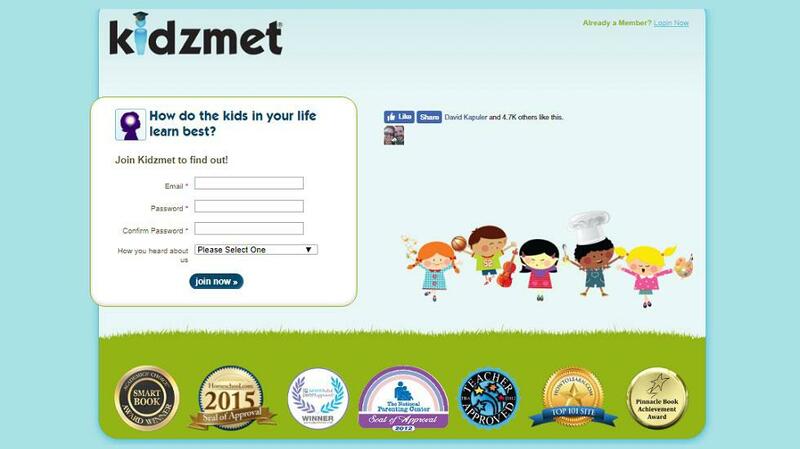 - Educational Games: Here they have a set of exciting maths games. One can have fun improving your knowledge and skills. 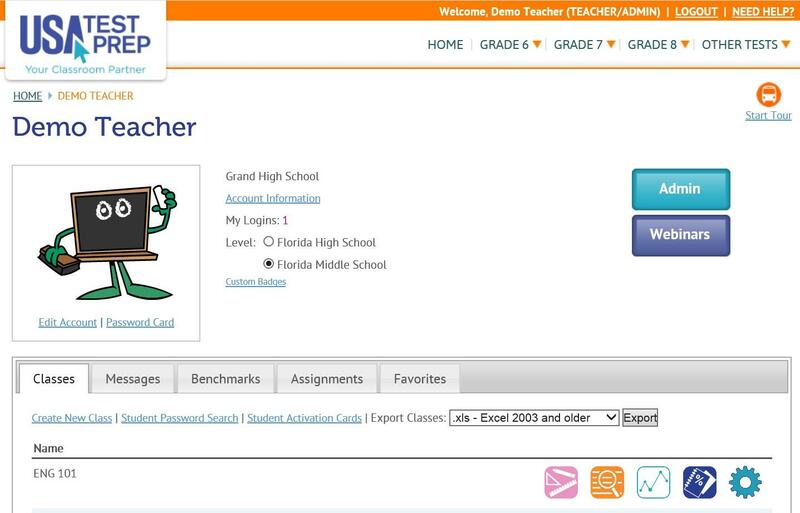 On logging in as a teacher I can see the dashboard as showing in the image below. 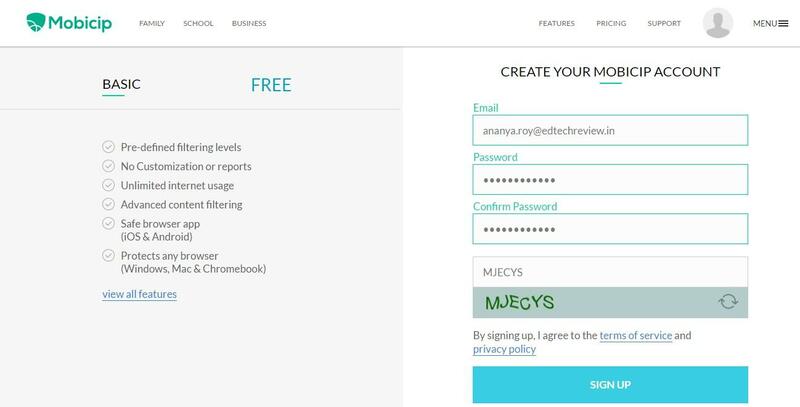 From the top panel, teachers can navigate to the details of their classes and checkout their portfolio as well. The “my classes” options gives you an access to the details and brief about the performance of each student added in a particular class. 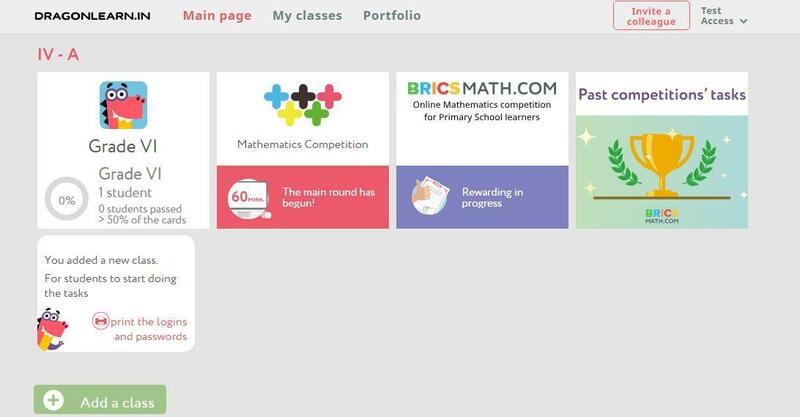 Beneath the large tiles shows option to navigate in between competition from the past, the ones in which students are participating and competition from the past lets you know about the performance of your students. 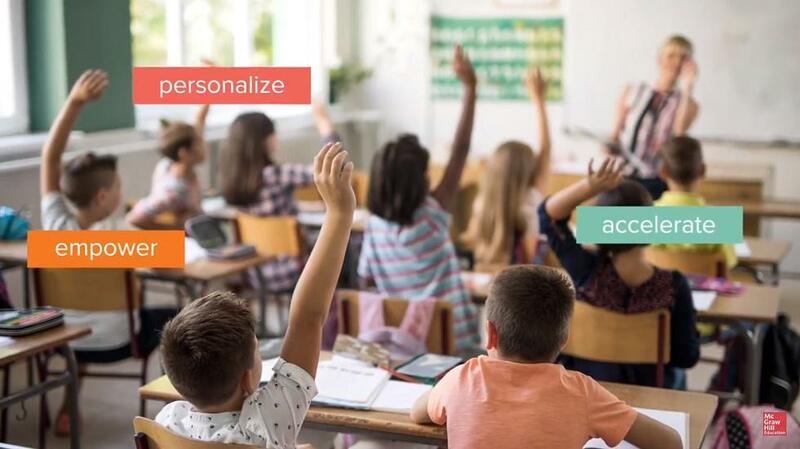 These features are similar to what we discussed above for the student dashboard just the difference is that here teacher can see the performance of thei student and analyze the areas that need more attention as it shows a descriptive report based on students performance. 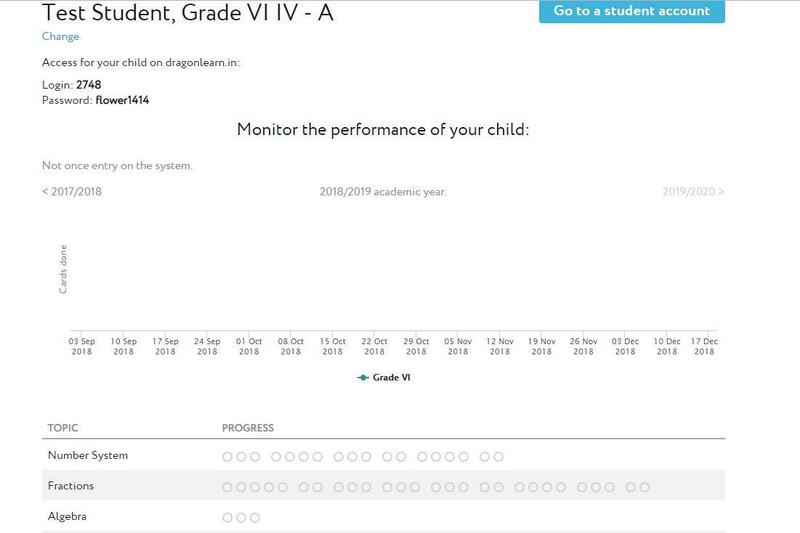 The parent dashboard gives a complete look at the performance of the students and here parents can track the progress of their child all together as well as concept wise. Also, they can access and switch to the child account from the option given on top right corner. The registration is free of cost for everyone. For private schools the model is B2B and for government schools it is free for the students to use the platform during the school hours i.e. up to 4 pm and after which they have 20 tasks per day to complete and after they finish these tasks they can purchase the premium account. Premium accounts: per year - 1490 INR; half year - 890 INR; month - 290 INR. 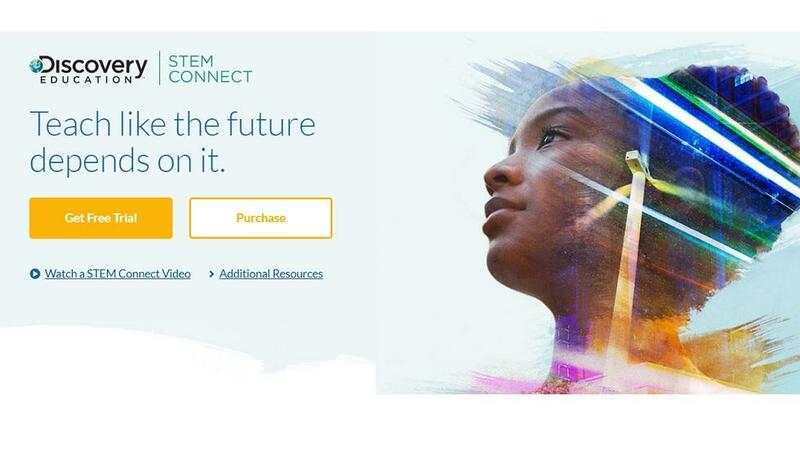 The product is used as self-learning solution, but if the conditions do not allow, it can also be used as projector model. 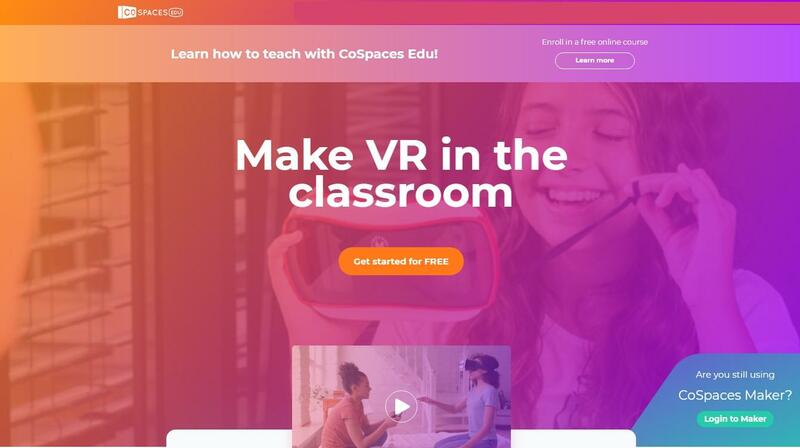 The teacher can use the platform to demonstrate a new topic on the interactive whiteboard or projector in order to present the material in a new form to interest the students. 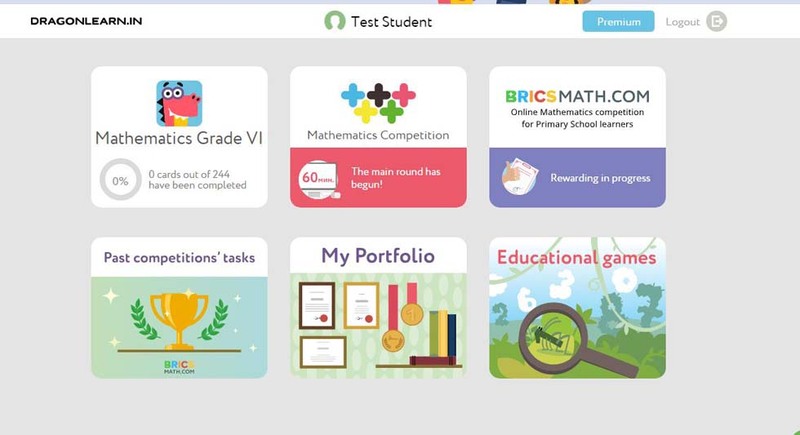 Teachers also can assign home task for their students and monitor their result in personal profile. 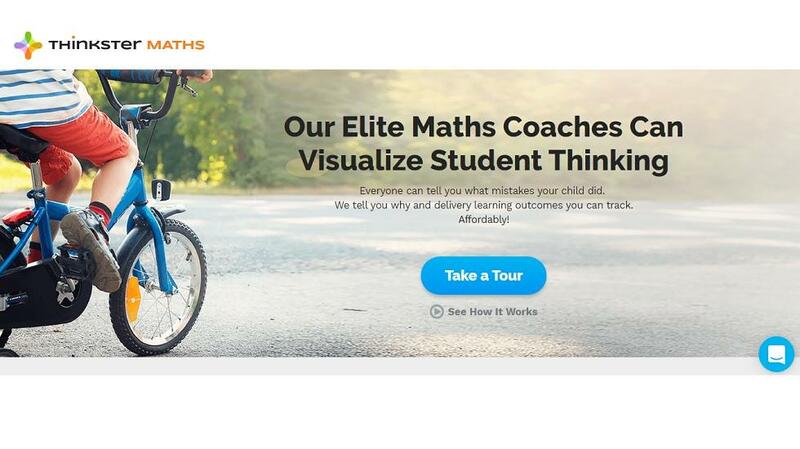 In our opinion, this is a great platform to have your kids stay interested and practice math exercises. The innovative exercises help the kids to stay interested and the competitions hosted works as a motivational push. The other good thing is the availability for teachers and parents to keep a track of the progress. This way they can track the performance and figure out the areas that need more focus.